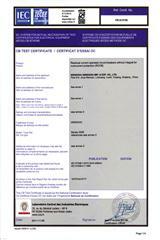 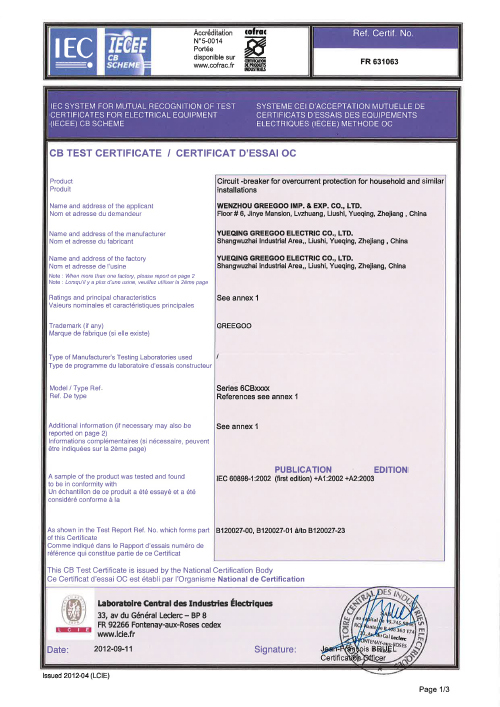 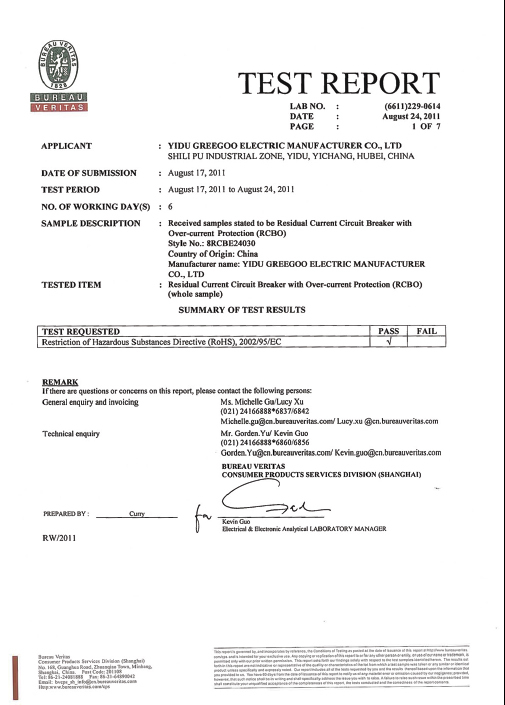 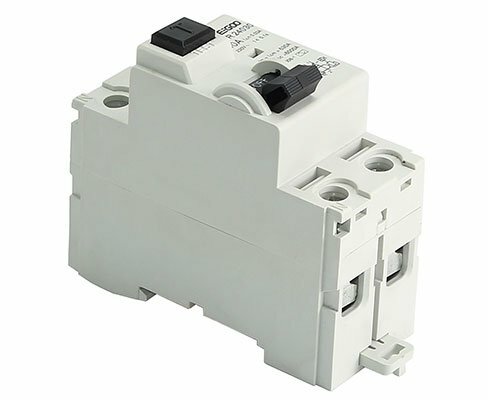 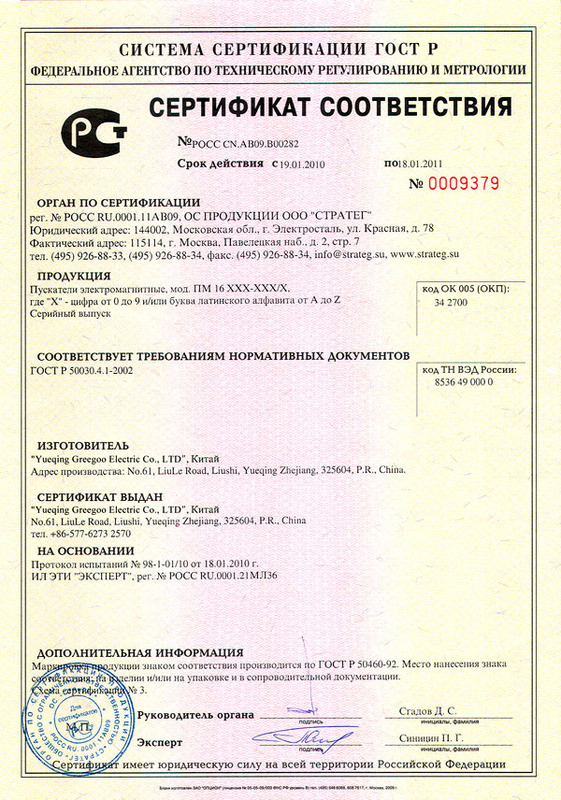 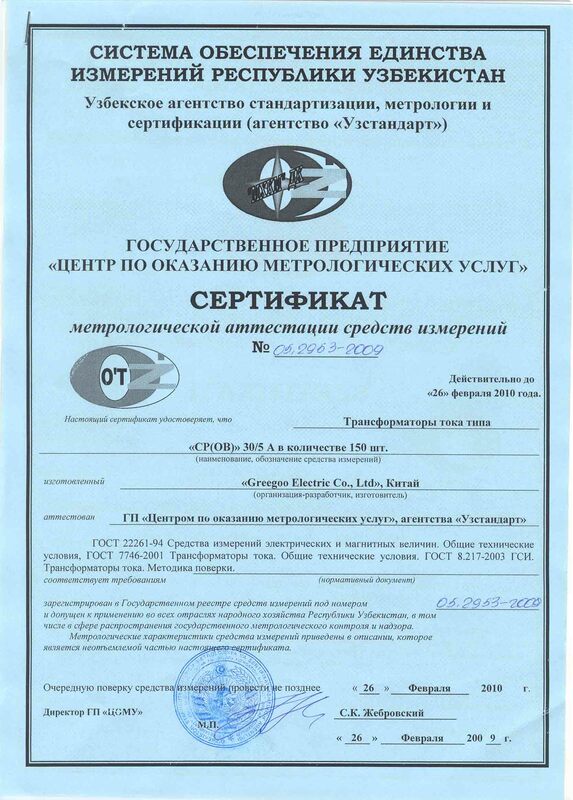 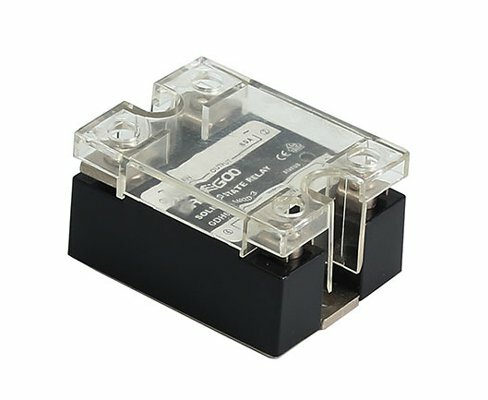 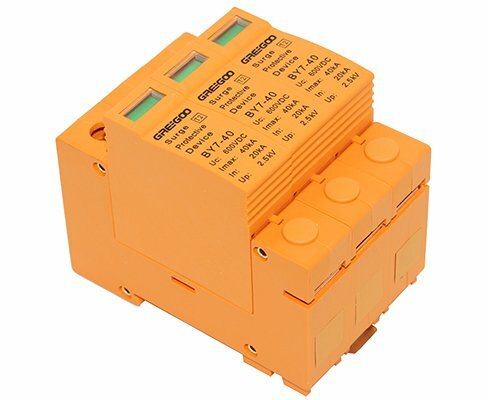 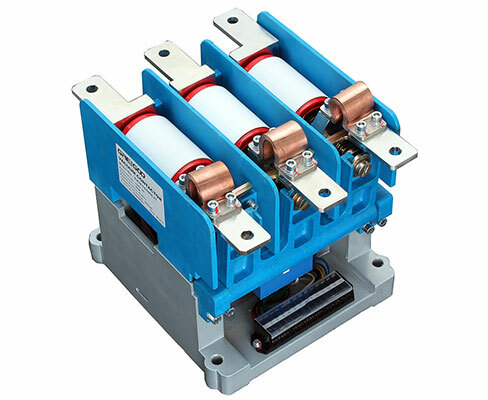 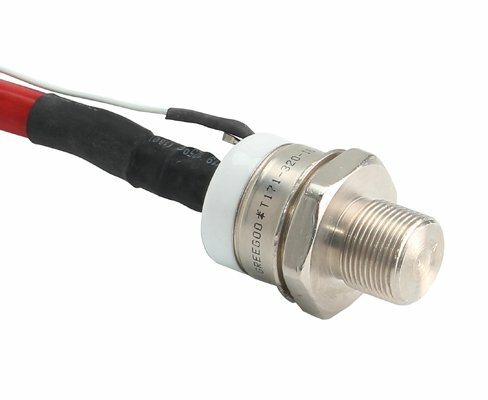 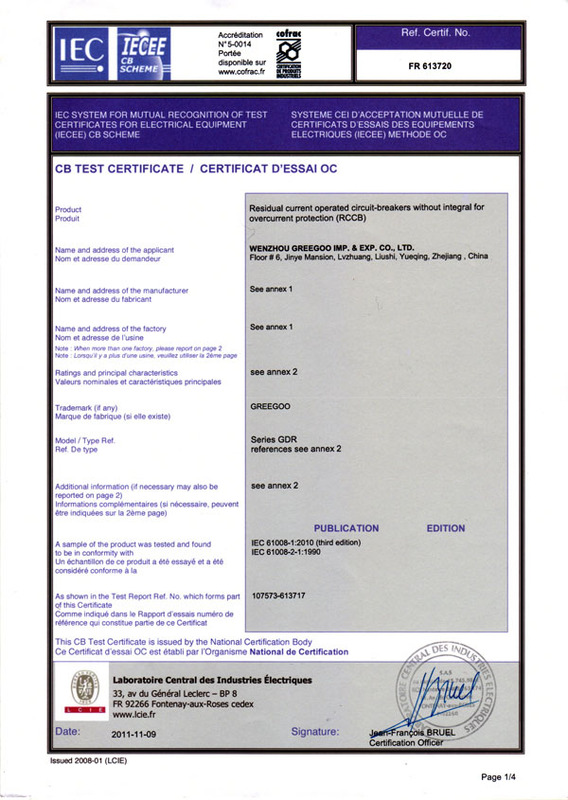 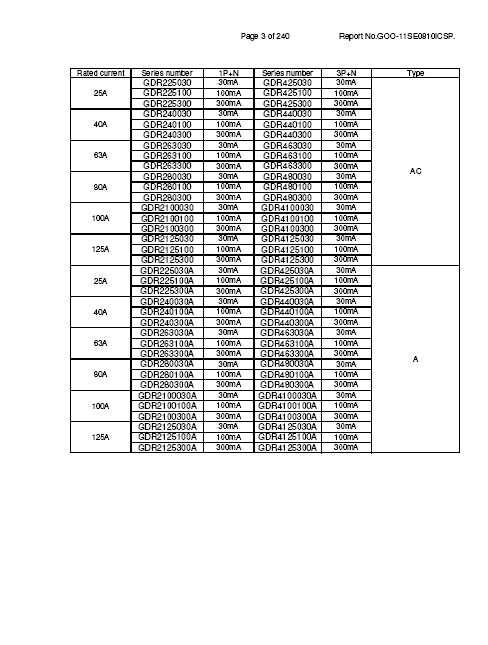 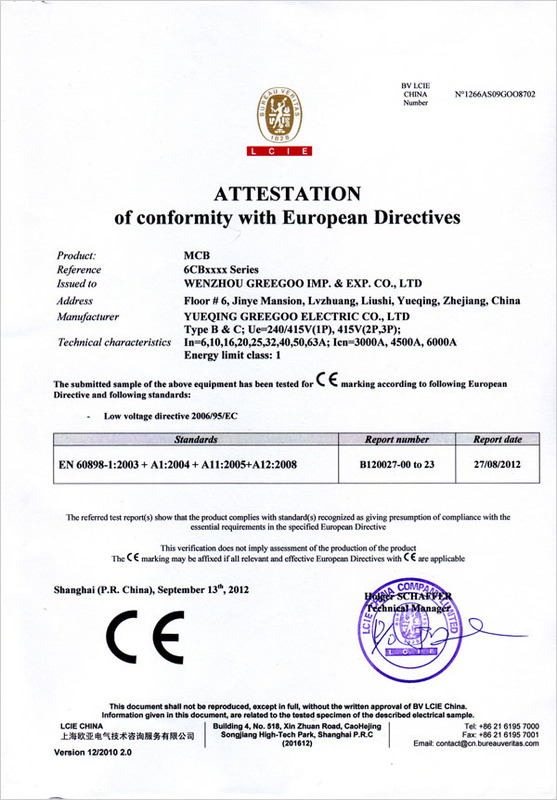 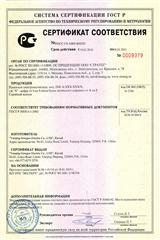 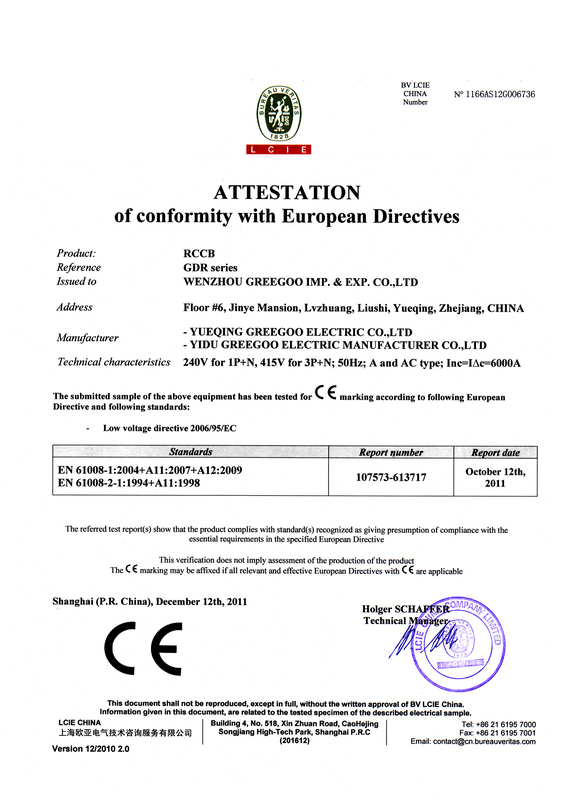 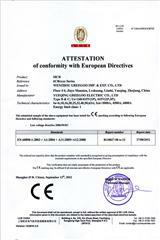 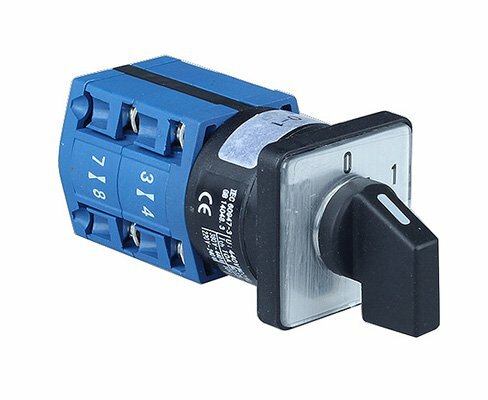 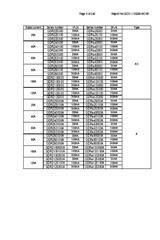 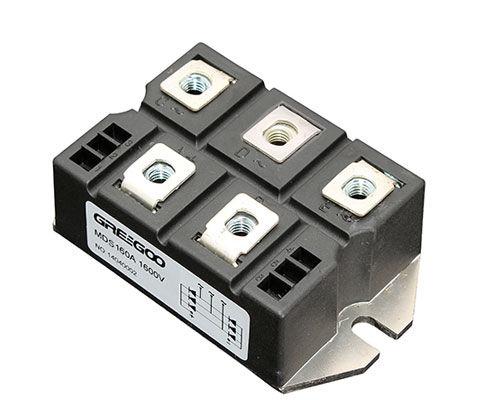 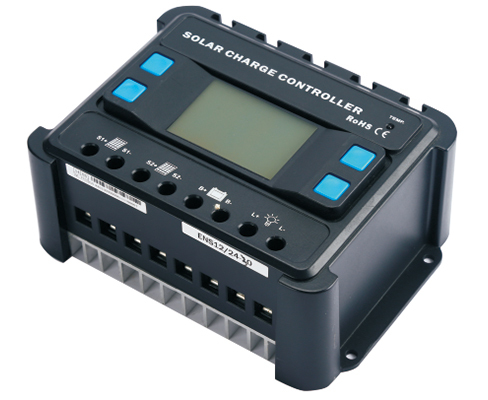 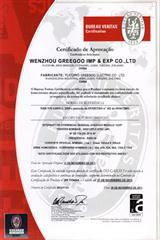 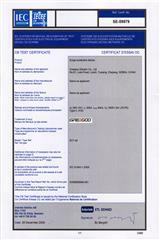 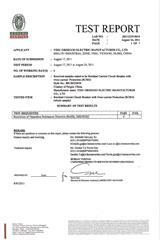 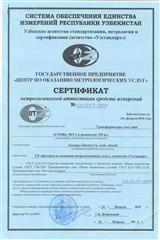 Certificates - GREEGOO Electric Co.,Ltd. 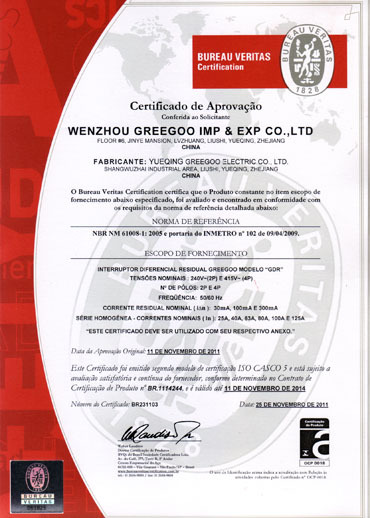 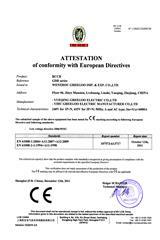 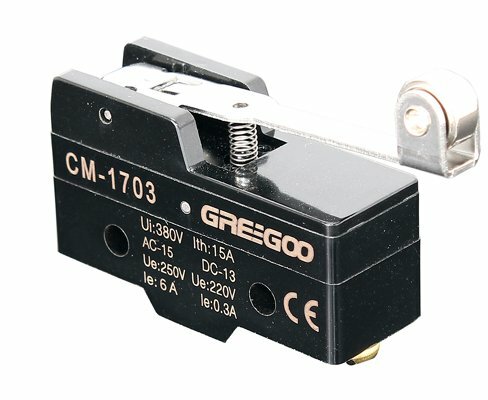 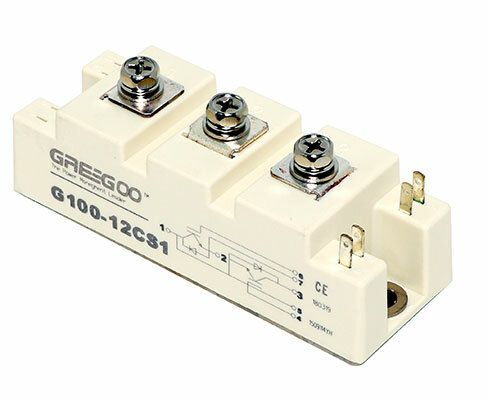 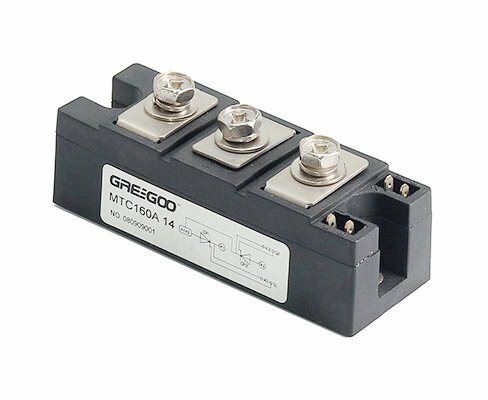 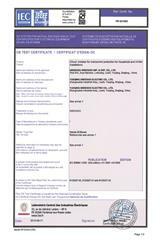 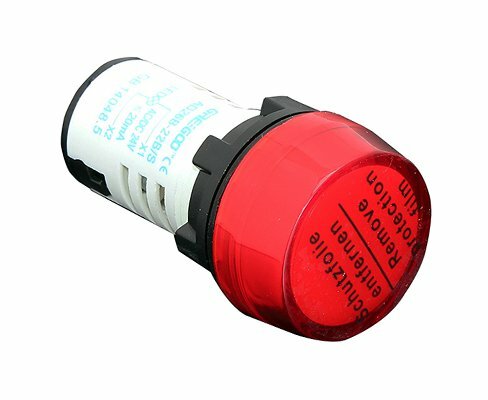 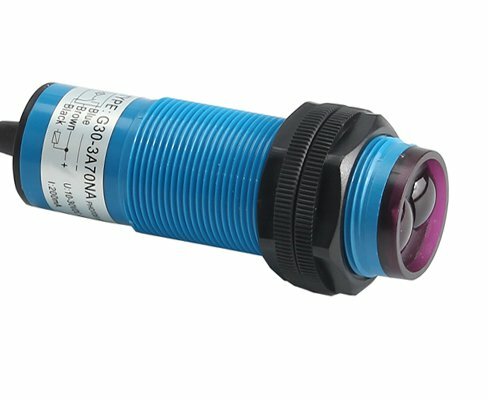 Most GREEGOO products are approved by International Safety Agencies. 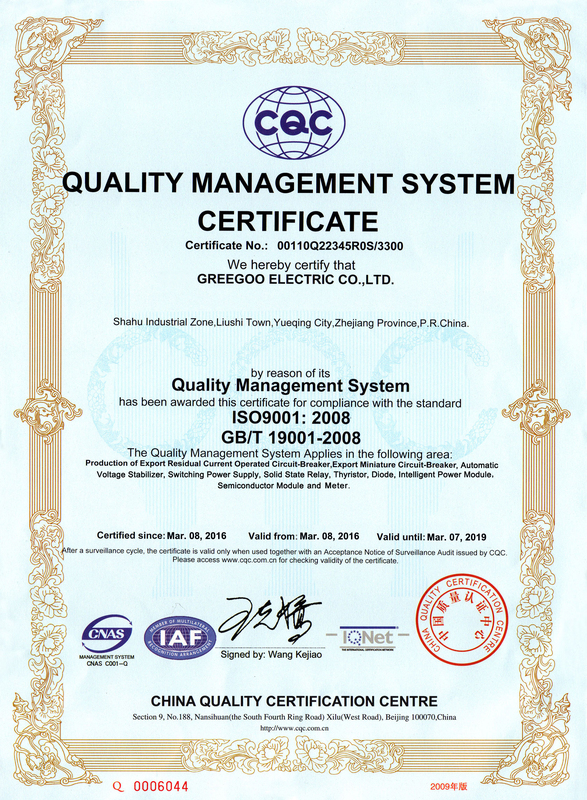 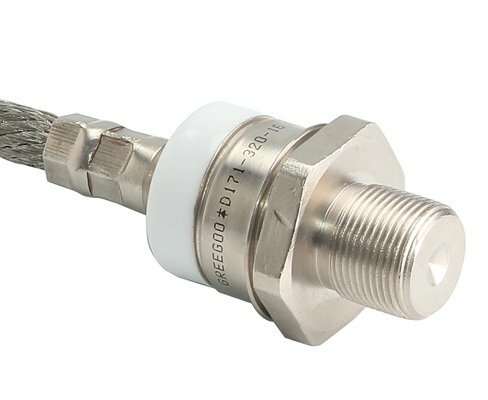 Greegoo certified products have been successfully investigated by: BV French, Intertek Semko AB, JAS-ANZ (SAA) and CQC China etc. 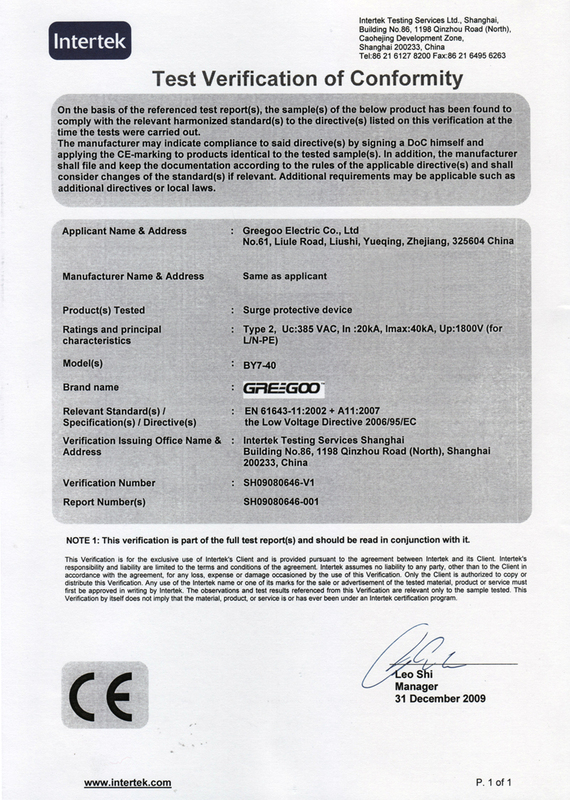 For further information on the approval status of Greegoo products, please e-mail to our customer service center at peter@greegoo.com at your convenience.